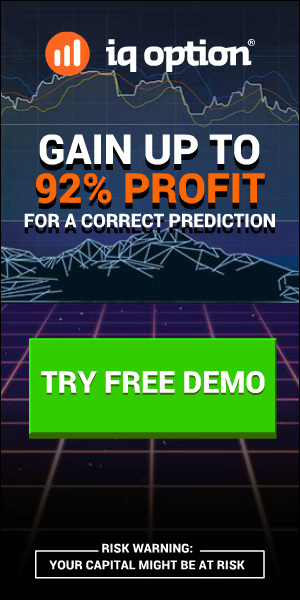 This FXPSystem is very simple to use! 1) TPR is a primary indicator. 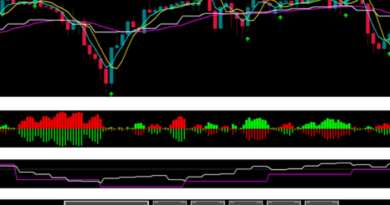 The TPR indicator shows lines where buy and sell. The TPR indicator will plot lines where take profit. 2) TPfil is an additional indicator. The TPfil validate signal to TPR. The TPfil shows Bearish or Bullish market now. What do you see? Nothing! What do you see with FXP-system? You can use this for ANY currency pair! This is a manual system, i.e. the system helps to define points of opening/closing only. How can you sell those products at a LOWER cost than appears on the product website ?? ?